mixed fruit salad made with cashew cream. 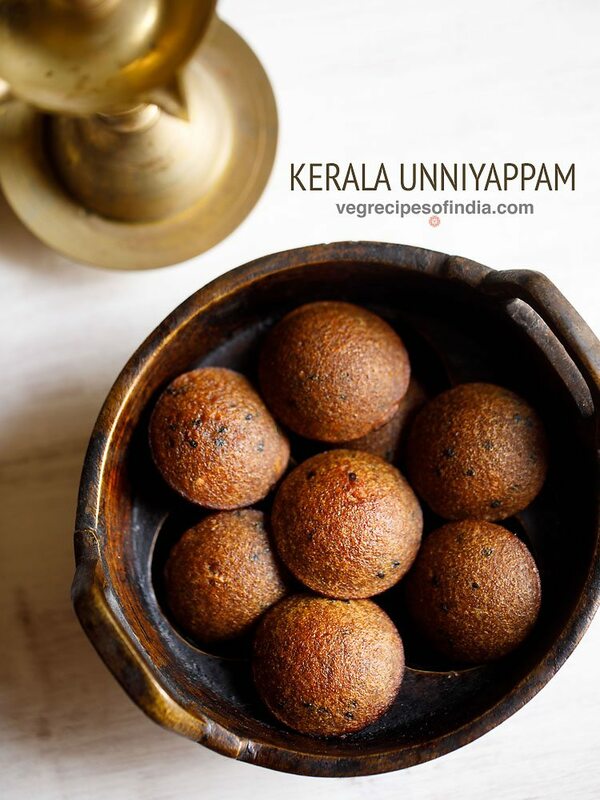 vegan recipe. vegan fruit salad recipe with cashew cream – one of my favorite way of having fruit salad is with cream. we call it fruit cream. here the fruits are mixed with whipped cream which is sweetened with sugar or honey. 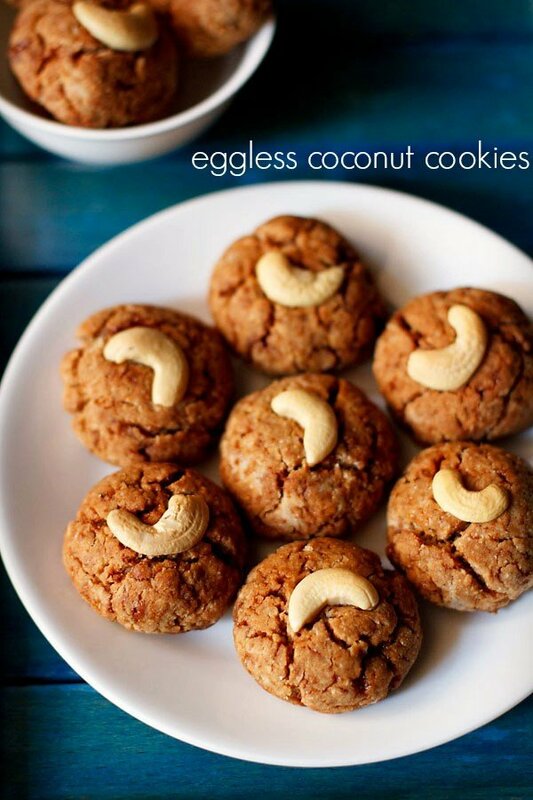 since i am try making vegan food at times, i have substituted regular cream with cashew cream in this recipe. and lo made a vegan fruit salad with cashew cream. now before you ask me what is cashew cream… i will explain what it is. cashew cream is smoothly blended and whipped cashew. well it not cashew paste. here the cashews are kept soaking in the refrigerator and then blended with some chilled water to a smooth creamy texture. i have mentioned below in the recipe details on how to make the cashew cream. you won’t miss the regular cream in this vegan fruit salad. this was one of the best fruit salads i have had. the cashew cream mellowed the different tastes and flavors so beautifully in this nutritious and healthy dessert. 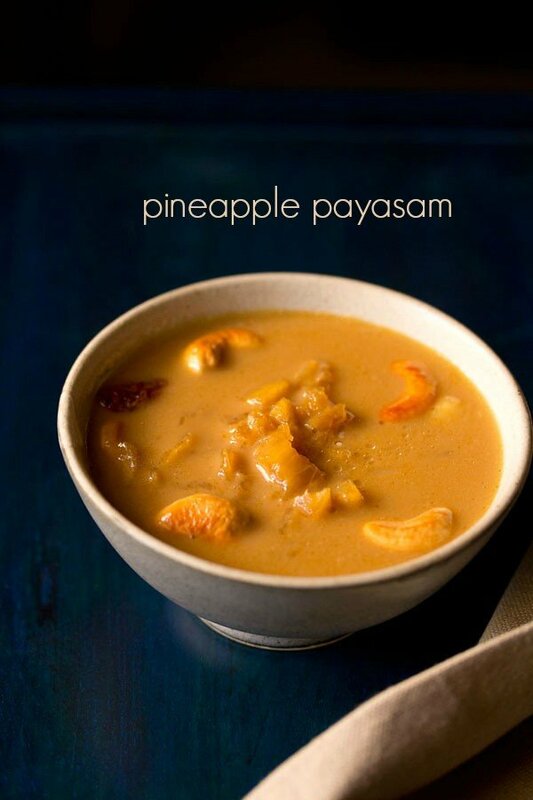 i used seasonal indian fruits like – pineapple, apple, musk melon, chickoo, papaya and banana. you can make the fruit salad with the fruits available in your country or region. you can also check this easy to prepare fruit salad recipe made with tropical fruits. 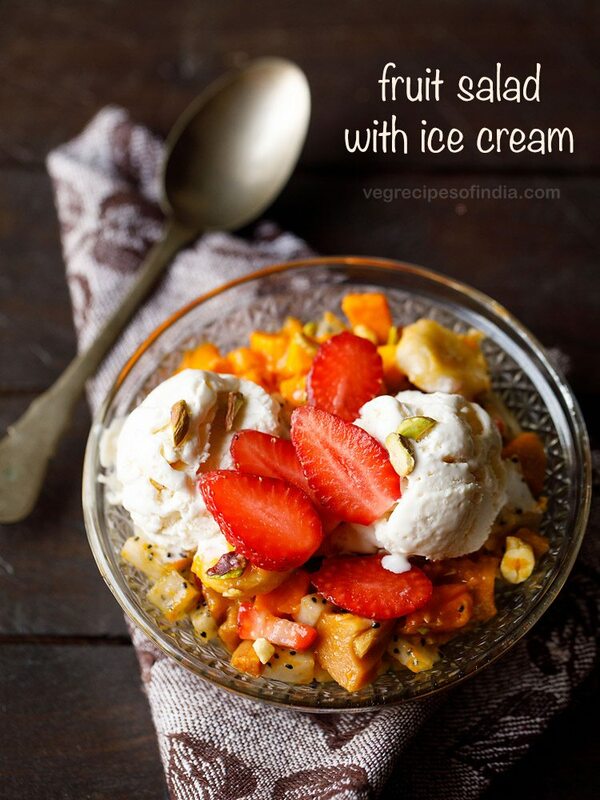 you can also make the same fruit salad with regular cream. so enjoy this sweet, delicious dessert of a fruit salad. you can also have it during navratri fasts or during other religious fasting days. in a bowl take the cashews. rinse them well. now add water to the bowl till it just about covers the cashews. cover with a lid and keep in the fridge for 5-6 hours. drain the water from the cashews. add the soaked cashews in a blender. pour cold water in the blender again just about covering the cashews completely. add some sugar and vanilla. blend till smooth and creamy. remove in a bowl and keep in the fridge. the cashew milk stays good for 3 days in the refrigerator. mix all the fruits in a large bowl. layer it in individual serving glasses or bowls as i have done. add a layer of fruits. then a layer of cashew cream. add 3-5 layers like this. and then top up with some sliced pistachois or dry fruits of your choice. 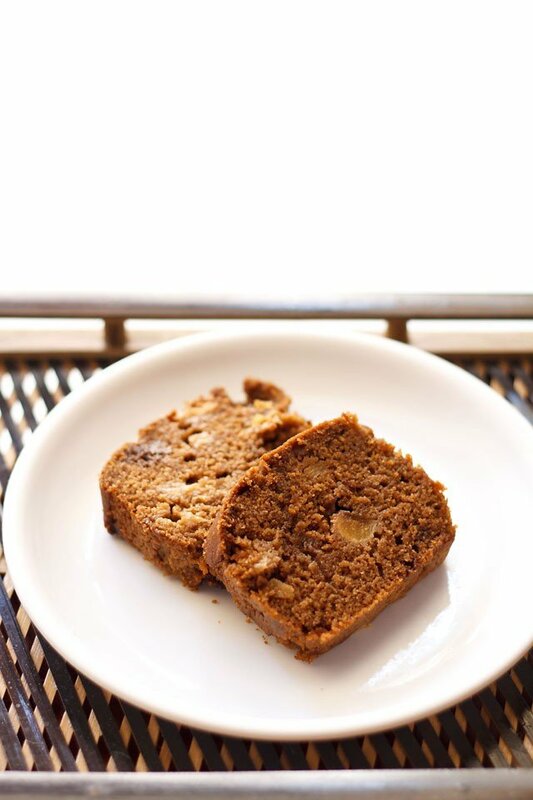 enjoy a healthy and wholesome fruit dessert. 1. to make a thin cashew cream, just add more water and to make a thick one, add less water. 2. instead of sugar, you can add honey too in the cashew cream. 3. use fruits that are available in season. 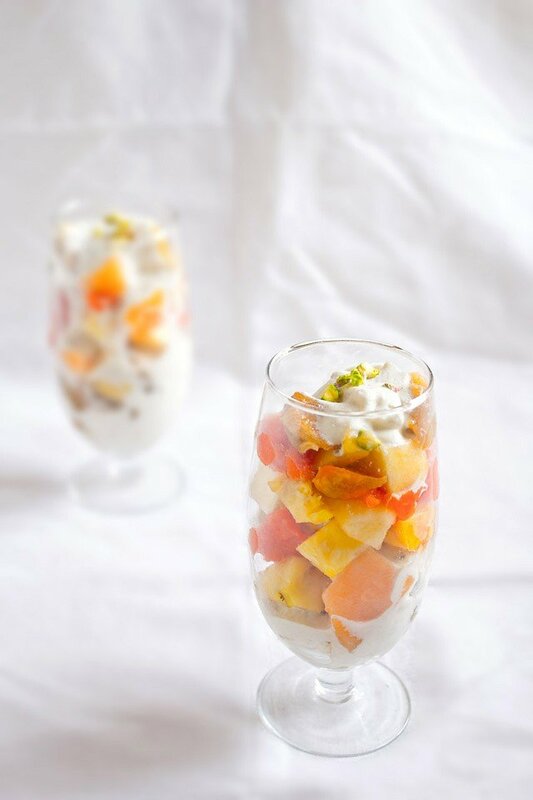 4. instead of cashew cream, you can also make this fruit salad with diary cream. add sugar and vanilla extract to the cream and then whip it up. add this to the fruits. excellent recipe for making cashew cream though i have yet to try. Hi Dassana! Thanks for stopping by my blog. The cashew cream here sounds lovely! I don’t know how I missed this recipe in your blog, may be my weekend break to countryside and brought back illness from there. I am fasting too in Navratri (shravan maas too), one time meal. Your Navratri recipes will be very handy for fasting as I fast on Monday and Thursday every week. 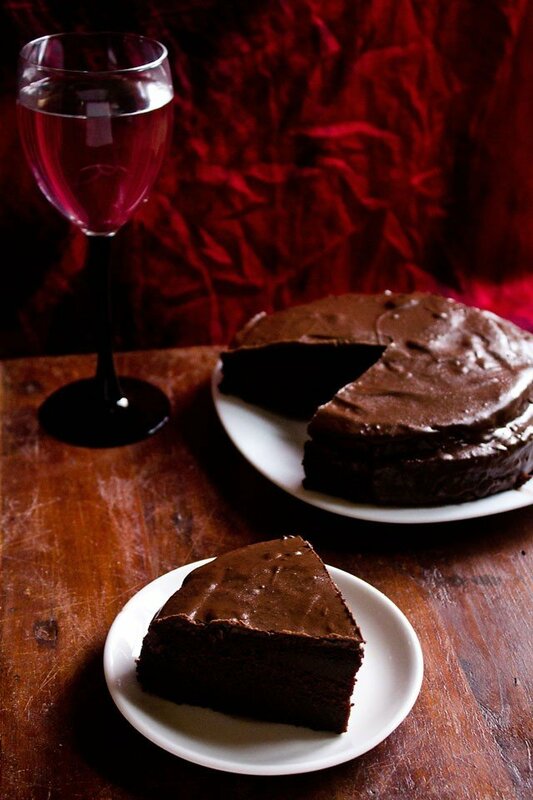 I’ll try this recipe probably on weekend with some minor changes and let you know how it goes. BTW Wish you very happy Navaratri to you and your family. thanks and wish you too a happy navratri. let me know how the recipe turns out. Liked the second pic and cashew cream sounds delish 🙂 I am hungry! 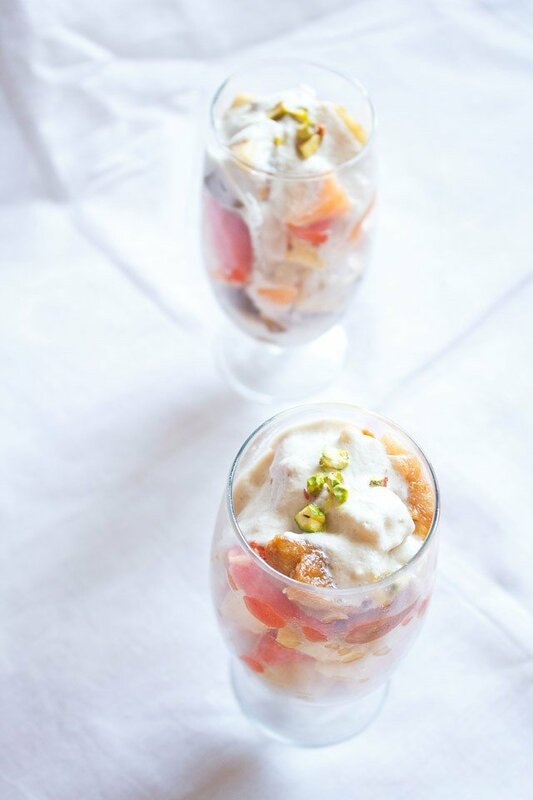 Hi Dassana, went through your recipe of”Fruit Salad With Cashew Cream’ and this recipe sounds delicious & lip smacking.But, don’t you feel that cashew is full of calories and so obese & overweight people ,people having arthritis cannot have this .Can hung curd be used in place of cashew cream? plus also good for vegans. you can use hung curd as well as low fat cream instead of cashew cream. cashews have good fats which do not convert into cholestrol. whereas milk products, curd etc has fat that instantly converts to cholestrol and fat that is stored in the body. Obesity esp in lacto vegetarians is more because of dairy rather than nuts. thanks richa for this info. i was not aware of this one. Cashews happen to be my favorite nuts:) This fruit cream will be a favorite here for sure. That cashew cream sounds very interesting. I imagine it tastes quite nice and nutty. 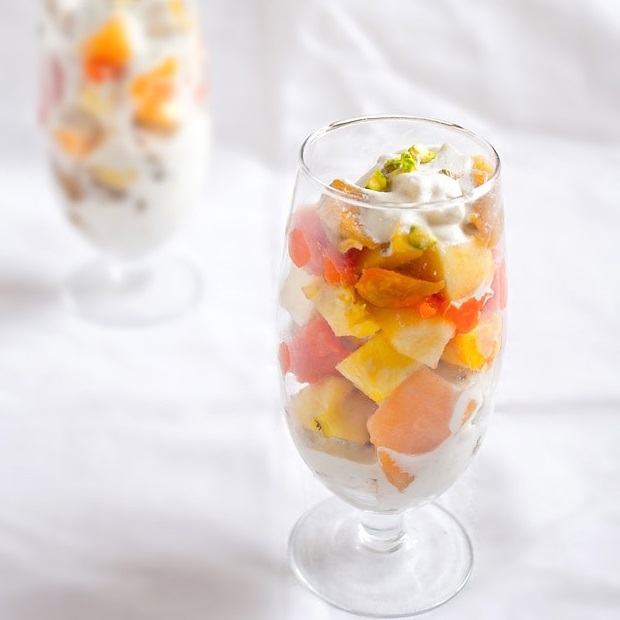 This is really a very healthy twist on the regular fruit salad served with dairy cream. Gorgeous clicks!